Tropico 5 is a world-building strategy game. 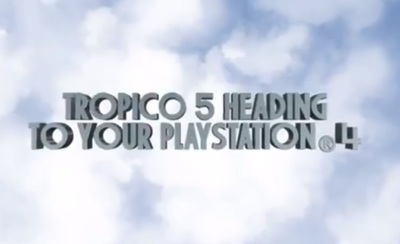 This is the launch trailer for Tropico 5 but the game is also available on the Xbox 360, Macintosh, Linux, Microsoft Windows computers. What is the best music festival in Melbourne?